The buzz was going on in Tollywood that Srabanti Chatterjee and Krishan Vraj would work together in a Tollywood film and now it is confirmed. 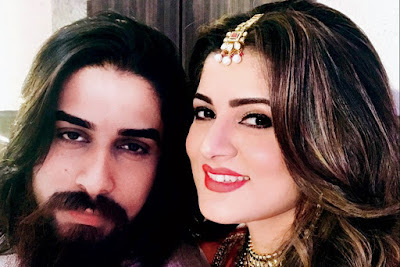 Srabanti Chatterjee and Krishan Vraj will work in SK Movies upcoming film. Joydeep Mukhopadhyay will direct the film and rumour is that Soham Chakraborty is playing one important role in the film. 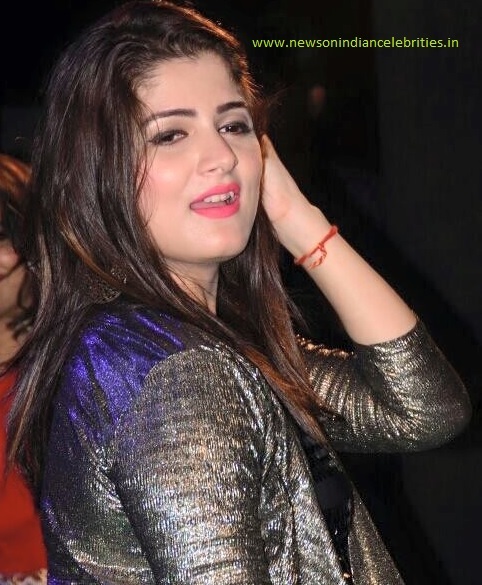 Srabanti Chatterjee is Arunima in the untitled film and she is in love with Piku. Suddenly Arunodoy enter in the life of Arunima. Krishan Vraj is Arunodoy in the film. Shooting of the film will start from middle of June this year.